BIBA 2019 is just around the corner! With continued uncertainty about how and when the UK is going to leave the EU, find out more about our approach here. Find out how and where to trade with us. 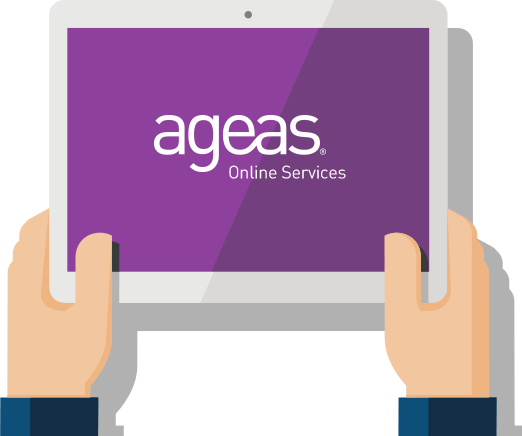 Ageas Broker Online Services - Coming Soon!